My photography style is all about creating beautiful images of your family which highlight the love, smiles, giggles and immense feeling of pride you feel about being a parent to such beautiful children. Specialising in newborn photography I have a fully equipped home studio that ensures your whole family feels at ease. It really is like being home from home and I want to reassure you that I will make the session as fun and as stress-free as possible for you. So don’t worry if you forget to bring anything on the day because I have everything you will need. Based in Rayleigh, South Essex I’m in easy distance of Southend, Chelmsford and I’ve even had clients come to me from as far as Portsmouth and North West London. From Bump to fun 1st birthday Photo Shoots, I specialise in all things, baby. I would like to say a huge thank you to Sarah for taking our daughters amazing newborn photos. Sarah was incredibly patient with Isla throughout the shoot and was very accommodating from the beginning, right through to finding a suitable date to take the photos to choosing a colour theme and props for the shoot. Both me and my partner felt instantly comfortable around Sarah and trusted her straight away with our little girl. We couldn’t be more pleased with our photos if we tried, they are far more special than we anticipated and they have given us something to cherish for a lifetime. 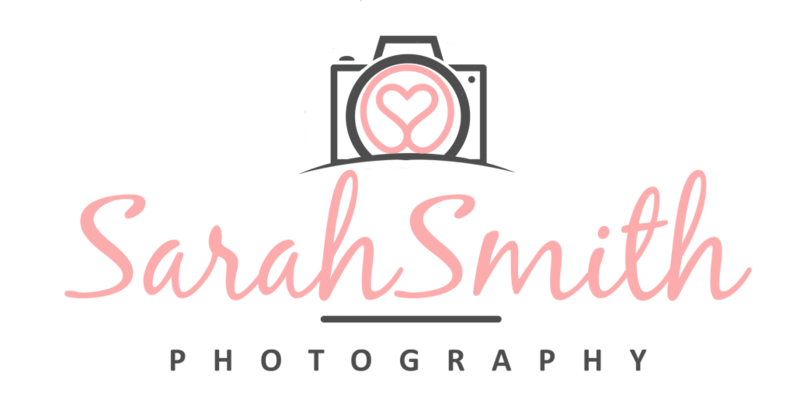 We 100% recommend Sarah’s photography service to all new parents!